...l'll email when we open again! 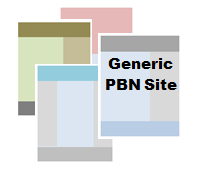 Make 2016 Your Most Profitable Year Ever... with your own High Quality "RELEVANT" PBN Network! "Historical Relevancy" is a MAJOR ranking factor! Hurry...We can only handle 20 PBN projects at a time. This will sell out without warning! 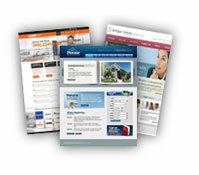 Dominate the Serps with High Quality PBN Websites that Probably Cost Thousands to Build! No Hosting Footprint! Every PBN Site is hosted with a Unique Hosting Company/ Datacenter. From 50 Keywords to 1258! Generating $312,580 of Traffic Monthly in 7 Months! Doubled Traffic in 4 months! 72% Increase in Traffic in 60 Days! If You Only Get a Fraction of the Results Above; This Would Be a Great Investment! It's Time to Pull Out Your Credit Card. with us; we'll replace it for free! **You just cover the registration fee. Domains are registered using your Dynadot, Namecheap, and/or Namesilo account. You'll need to provide API credentials for registrars you want to use and cover registration fees. Hurry…We can only handle 20 PBN projects at a time. This will sell out without warning! 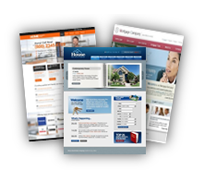 $150 $99 $72 Per Site! $150 $95 $67 Per Site! $150 $89 $63 Per Site!